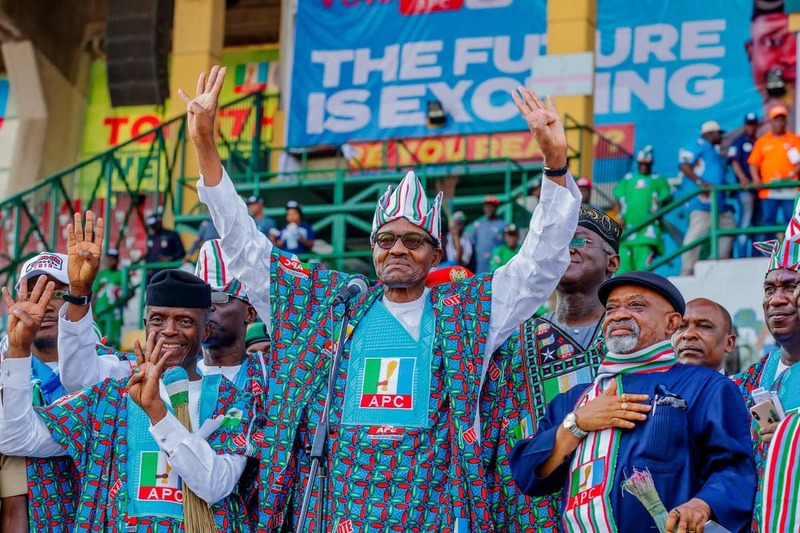 The Financial Times of London says President Muhammadu Buhari is battling perception of frailty as Nigeria prepares for the 2019 general elections. The London-based international newspaper in an article published on its website on Saturday, February 9, says there are concerns if Buhari is physically or mentally up to running Nigeria for another four years. The newspaper also made reference to the president's campaign trail memory lapses and a near fall, which has gone viral on social media in the last few weeks. The speech lasted all of a few minutes, as have many of Mr Buhari’s campaign addresses. Critics have used such brevity to question whether the president - who has spent months at a time in London seeking treatment for an undisclosed ailment over the past few years - is physically or mentally up to running Africa’s most populous nation for another four years. The president’s supporters insist that he remains a guiding force, and that his is just a soldier’s reticence - the same that he exhibited as the country’s disciplinarian military ruler for 20 months in the 1980s. The Financial Times article was published days after another British media outfit, the BBC, described the Peoples Democratic Party (PDP) presidential candidate, Alhaji Atiku Abubakar, as Nigeria's political operator with the Midas touch. There have been rumours that Atiku has gotten the backing of western countries in his quest to be Nigeria's leader. NAIJ.com (naija.ng) -> Legit.ng. Same great journalism, upgraded for better service!